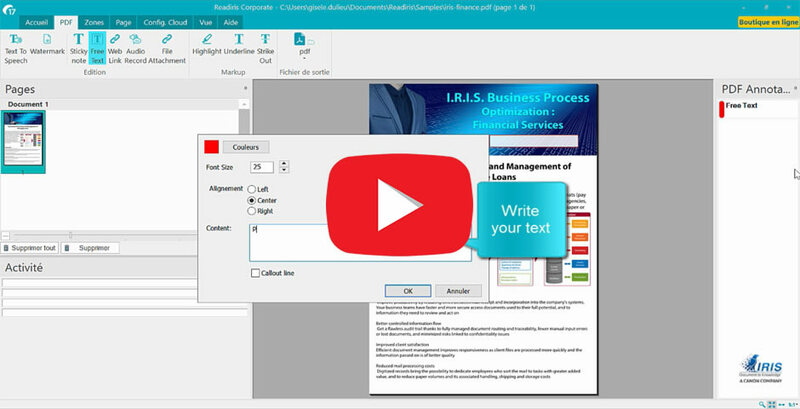 Readiris 17 PDF, your simple and intuitive PDF solution. 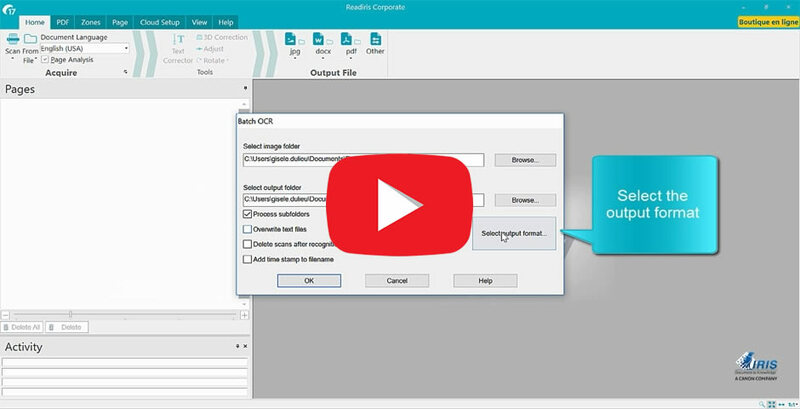 Readiris 17 PDF converter brings a complete approach to creating, modifying and signing PDF’s in an easy way. 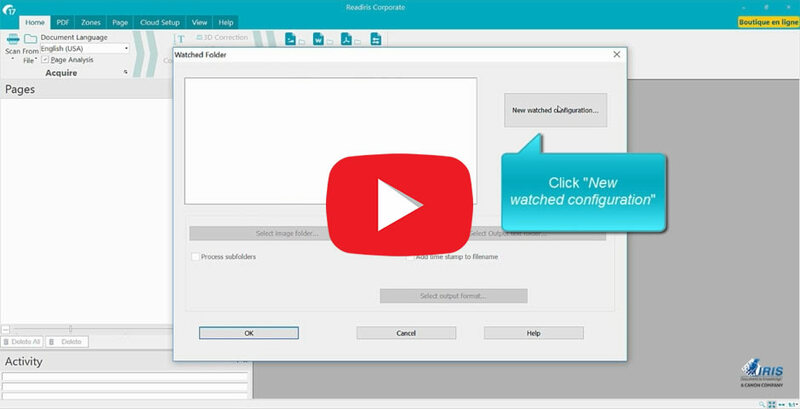 Create and Combine any kind of file into PDF documents. 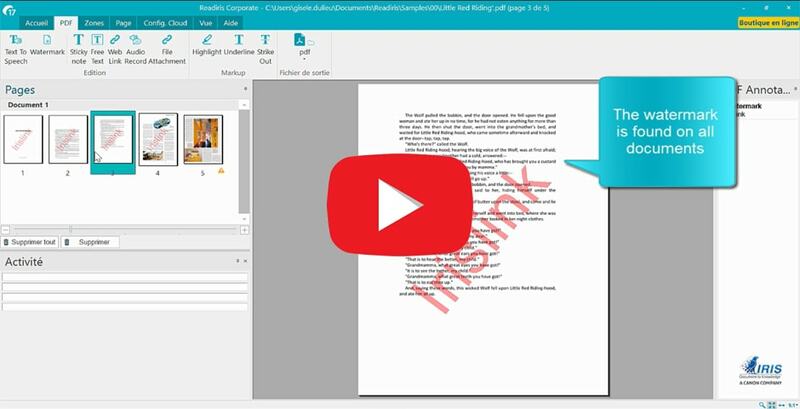 The ultimate PDF editor to add text, erase text, modify text, highlight text. 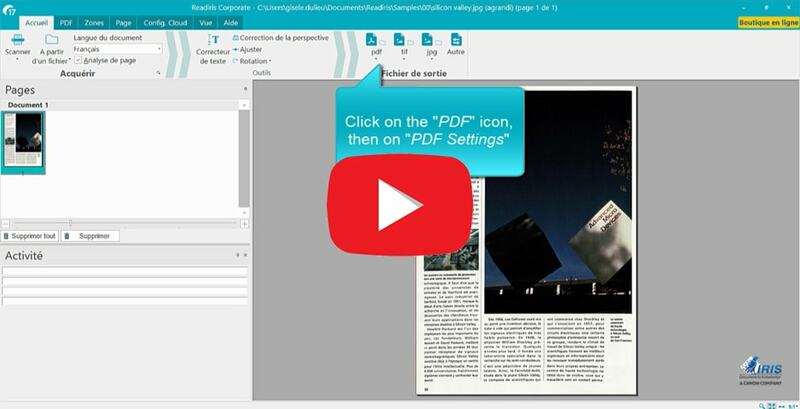 Reduce the size of your PDF files (up to 20 times). 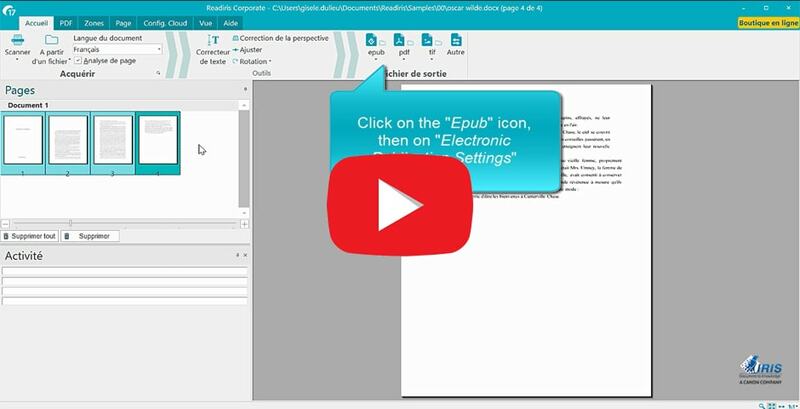 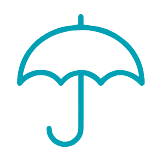 Sign your documents with e-signatures and share them by email. 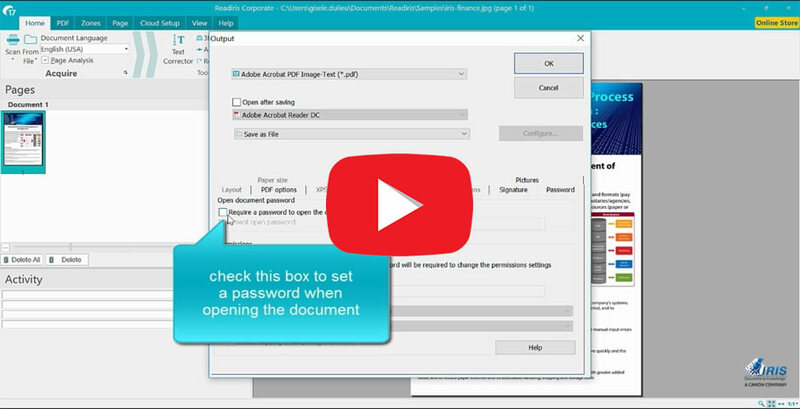 Secure your PDF documents from unauthorized access like copying or printing. 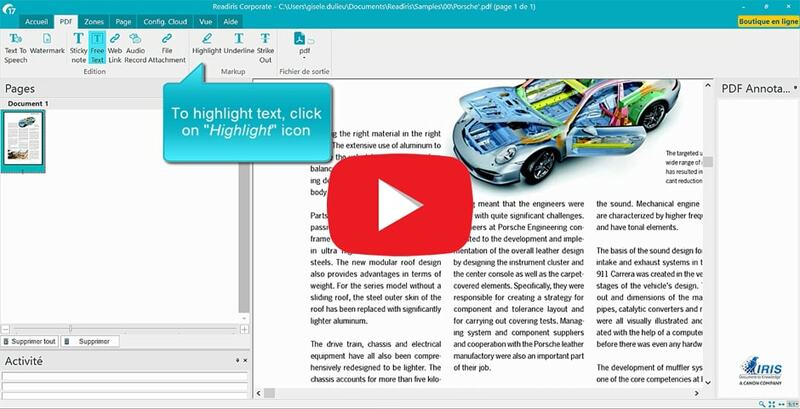 What makes Readiris 17, The Best PDF Software? 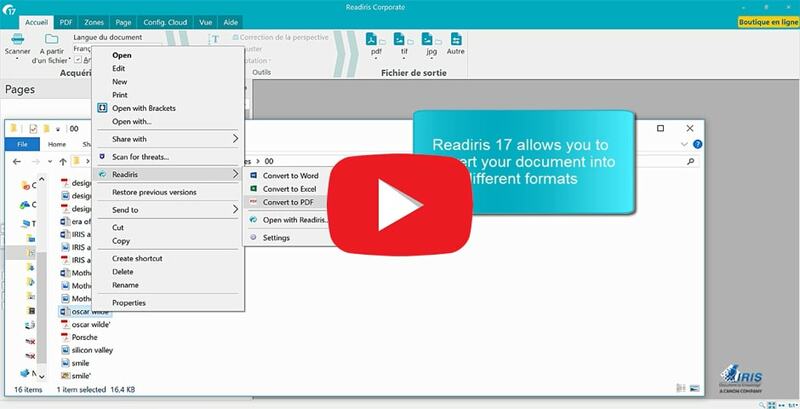 Readiris 17 PDF is the perfect PDF tool with the ability to perform wide range of operations on PDF documents. 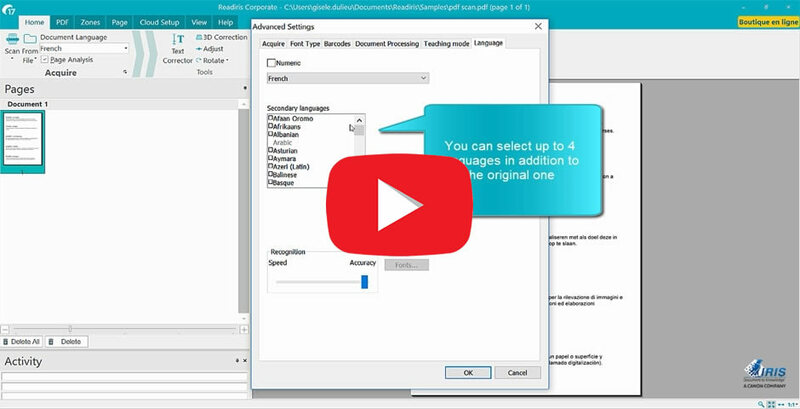 Experience high quality text to speech solutions with Readiris 17. 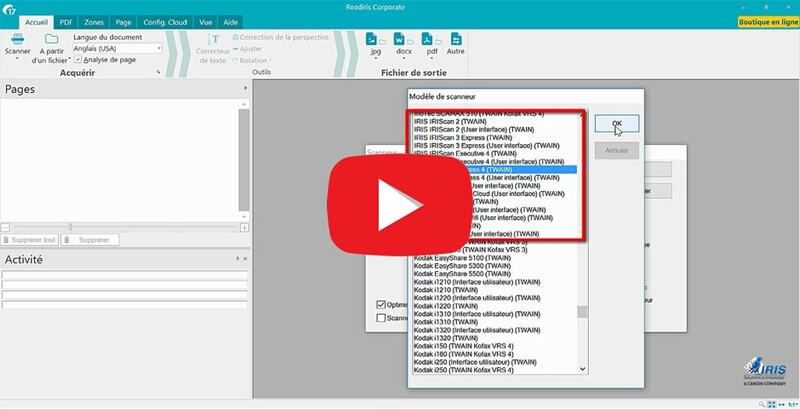 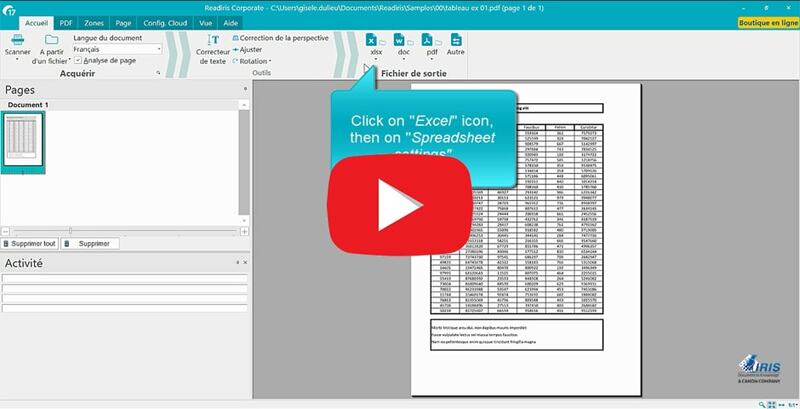 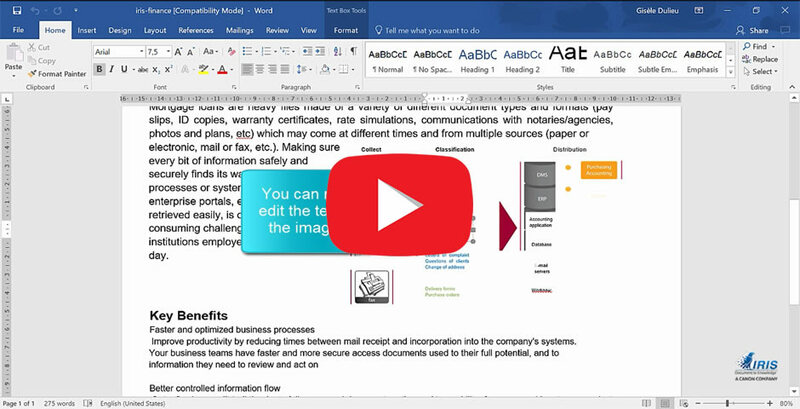 Attach the original files (Word, Excel, Email) to the PDF. 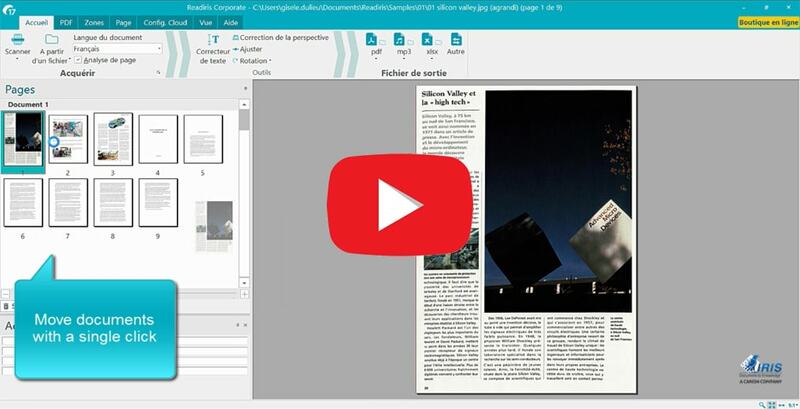 Stamp an image or text over your PDF in seconds. 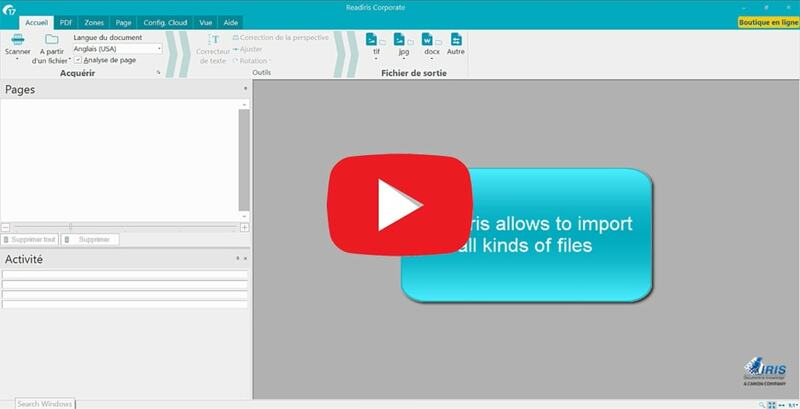 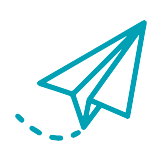 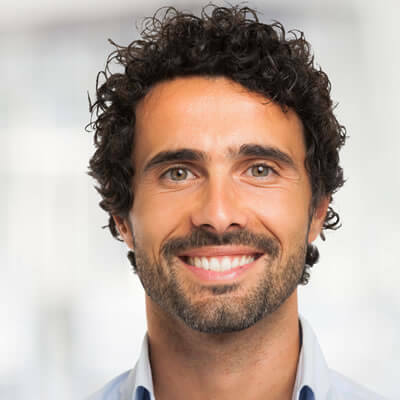 Convert PDF documents into the PDF/A format for long-term archiving. 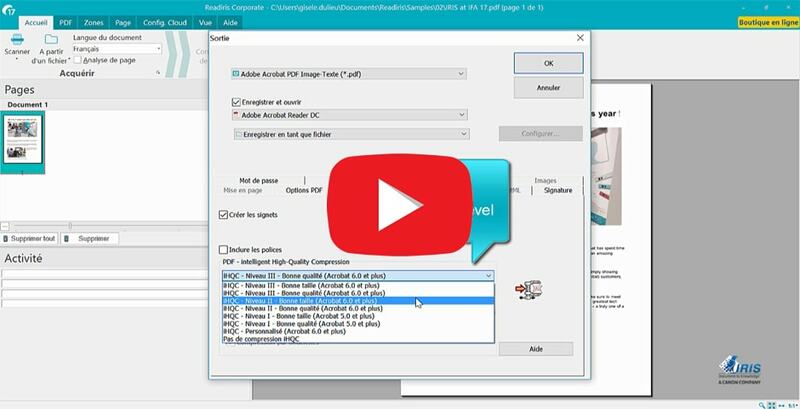 The PDF converter tool that will change the way you manage your documents. 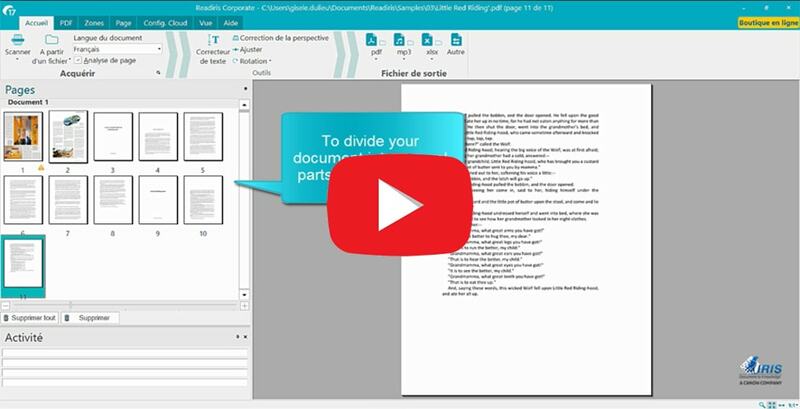 Separate one page or a whole set for easy conversion into independent PDF files. 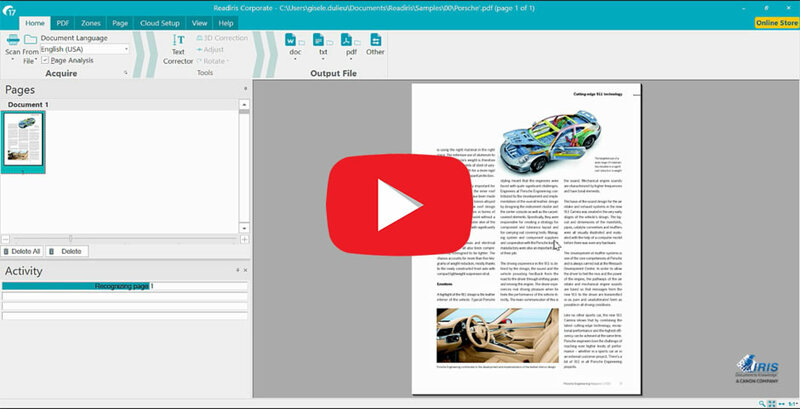 Combine PDFs in the order you want with Readiris 17 PDF. 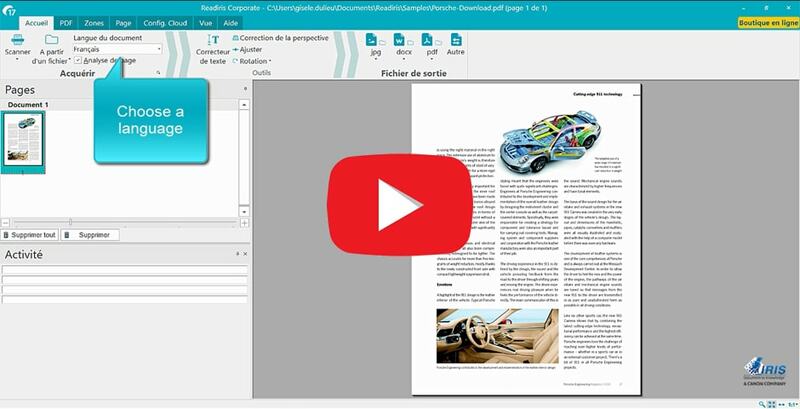 Readiris PDF Software allows to combine multiple PDF or images files into a single PDF document. 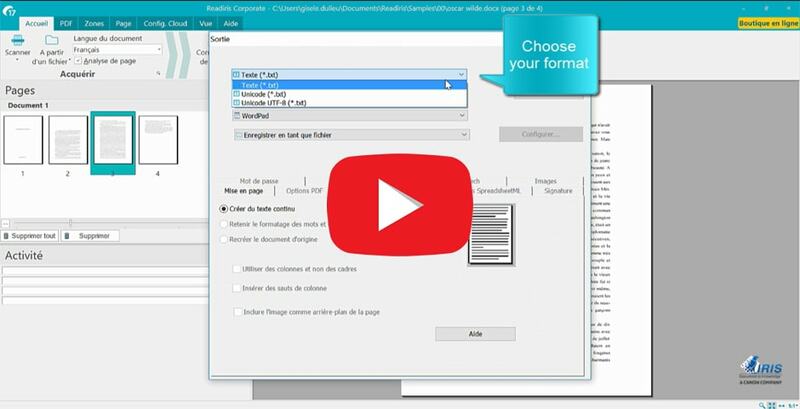 Rearrange pages and change the page order in your PDF file. 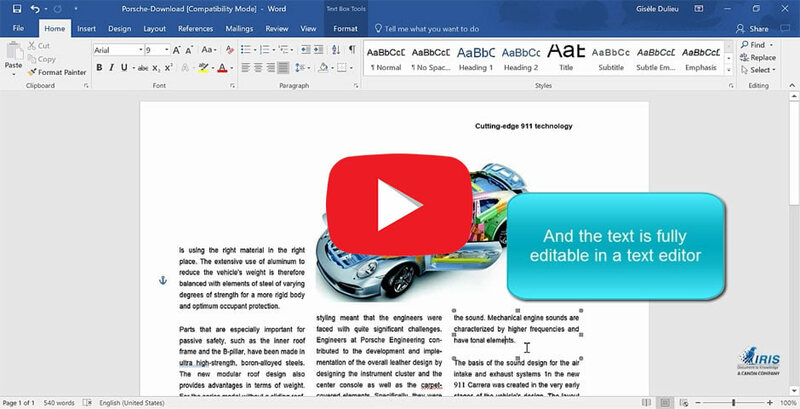 Delete pages from PDF file easily. 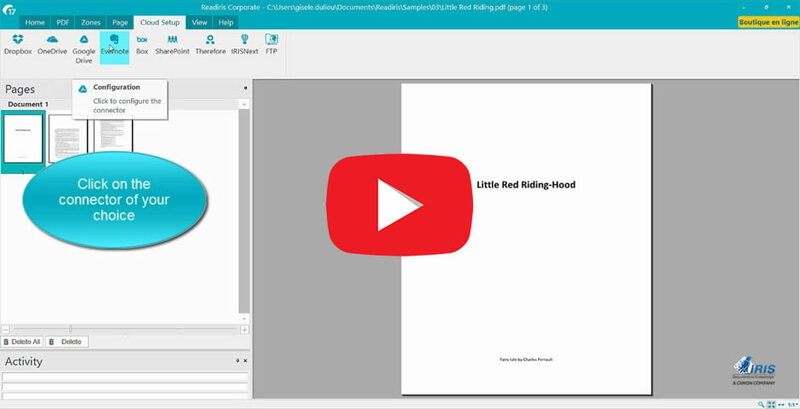 You can make it easier to navigate through documents by creating bookmarks with Readiris 17 PDF. 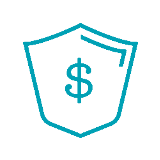 How much does Readiris 17 cost? 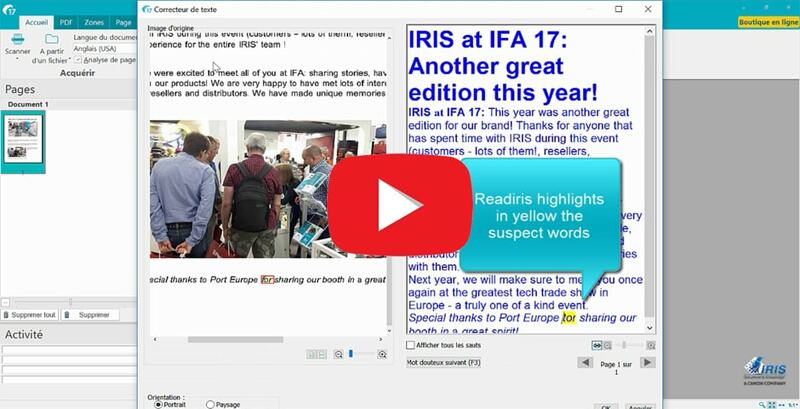 Discover some testimonials from Happy IRIS consumer. 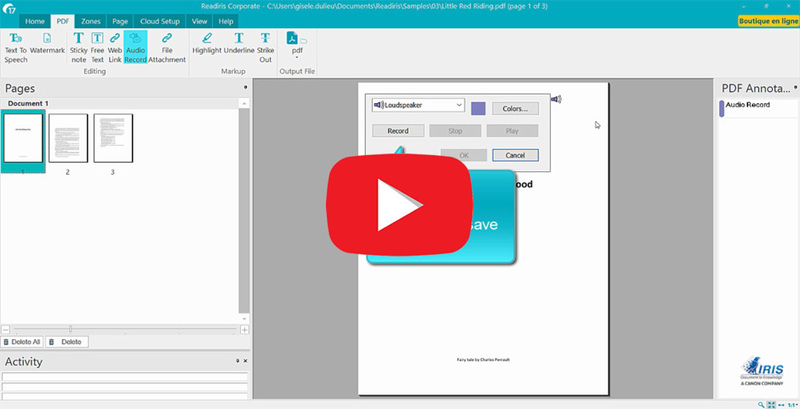 No matter what kind of PDF I have, with Readiris PDF Converter software I’ll be able to make local changes in it. 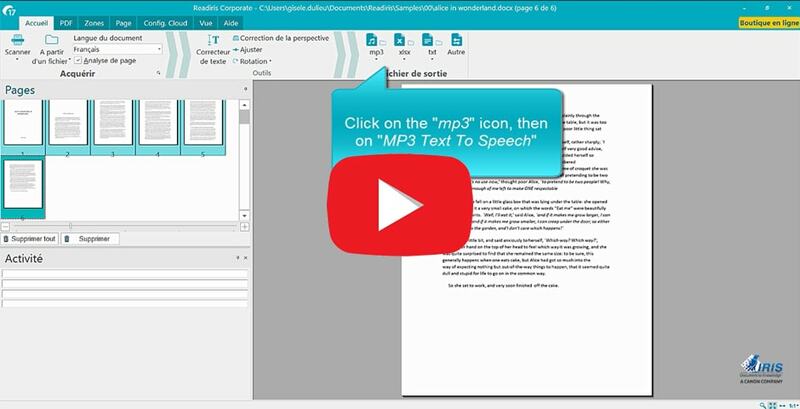 And even if the work on a PDF document (agreement, power of attorney, etc.) 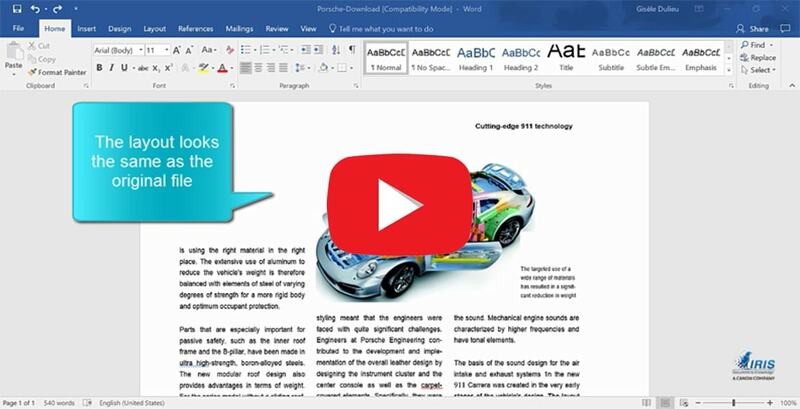 requires significant changes to be made to its text, Readiris PDF 17 will do that in any case. 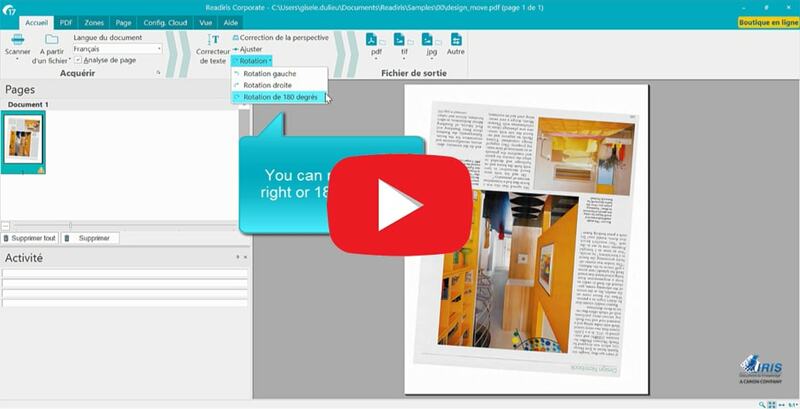 I can't believe how easily Readiris 17 PDF Converter lets me quickly and easily create high-quality PDF from more than my 2500 recipes. 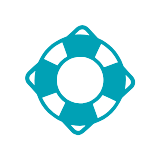 It took me only 2 hours to convert them.